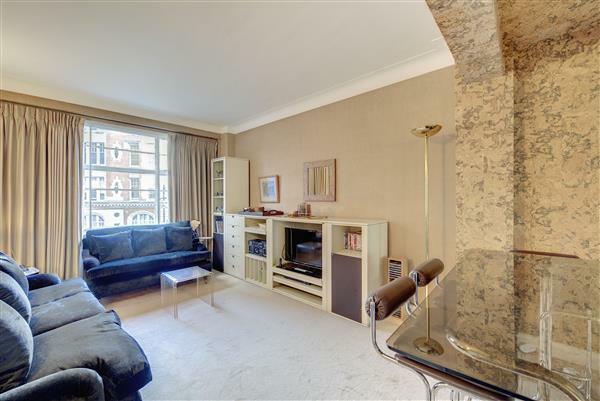 Located on the 11th floor is this well presented two bedroom purpose built apartment. The accommodation comprises of large reception room with double height ceiling, balcony, kitchen, two double bedrooms, bathroom and shower room. 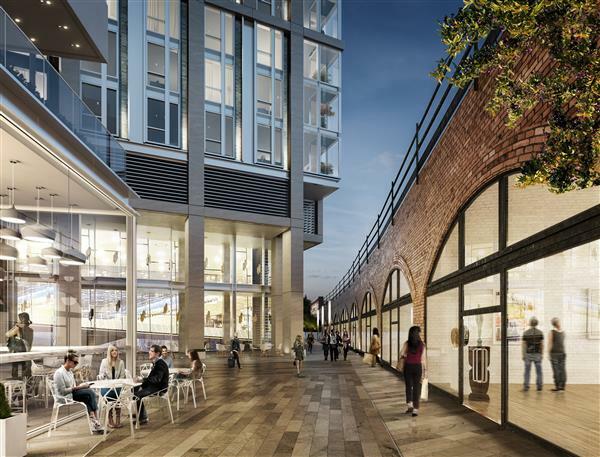 Added benefits include 24 hour concierge, communal gardens and lifts. 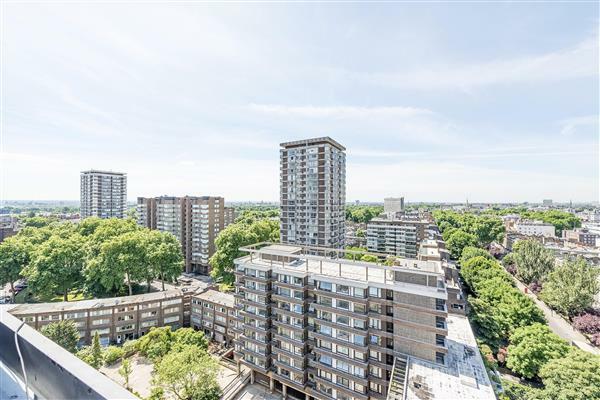 The Water Gardens is a popular gated purpose built development brilliantly located just a short walk from Marble Arch tube station, Edgware Road, Paddington and the open spaces of Hyde Park. 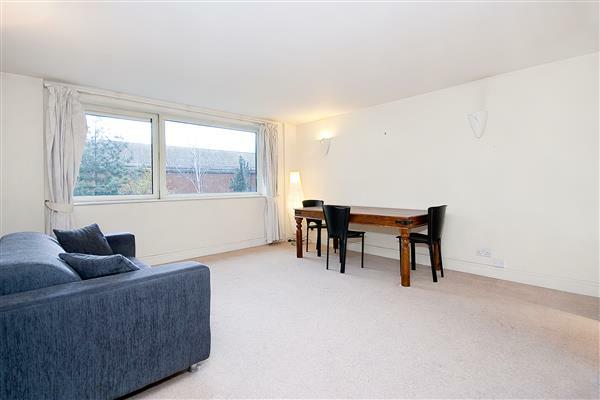 £999,999 Available Located on the 11th floor is this well presented two bedroom purpose built apartment.